Hey guys this is my podcast. If you like deep discussions about art and Christianity and where they intersect, but absolutely hate the idea of “Christian Art,” this podcast may be for you. If you don’t, it’s probably not for you. I don’t talk to famous people (not intentionally). It’s just a conversation with other artists, directors, actors, comedians, musicians, etc. who also happen to be Christians, and what it means to try and be that. I do this in my free time, and this past year there hasn’t been much. More episodes and conversations will be coming intermittently throughout the year. Art is the lens thought which I understand God. I love talking about both. I hope you’ll be apart of the conversation. 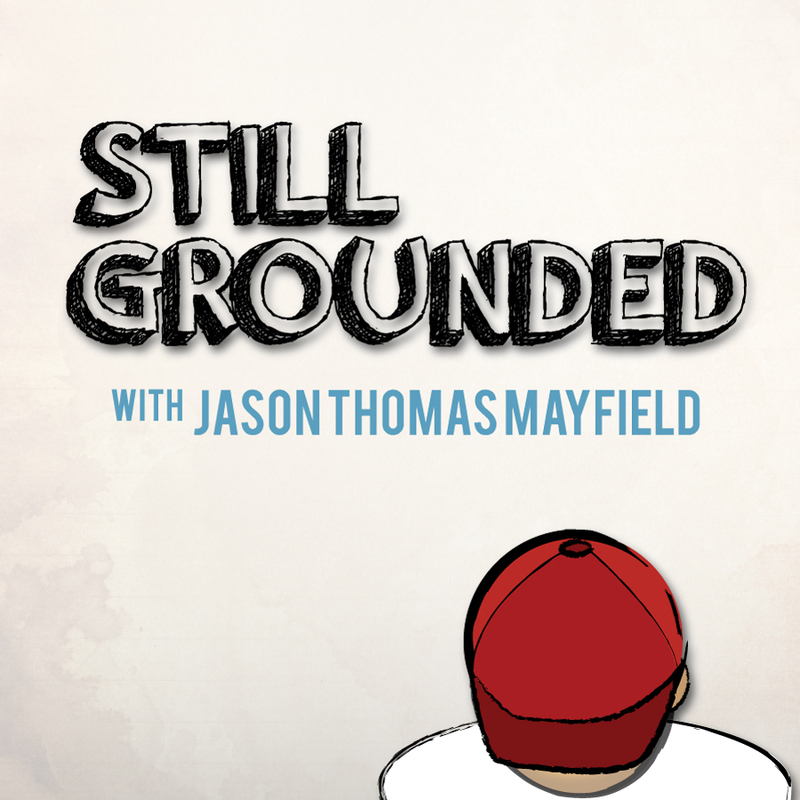 Also more about Still Grounded on the blog HERE. Below are the first 5 episodes. You can listen to them here streaming. Or get them on your phone through either the iTunes Podcast or Stitcher Radio app.